Realme launched Realme 2 Pro with Tag Line “Max Power, Max Style” where as for Realme 1C they says New King of Entry-Level Smartphones. Realme really has made their appearance in market well known in just 4 moths from the launch of this article. Realme is really launching super performer device at really competitive price. To go on sale exclusively on Flipkart on October 11, 00:00 Hours onwards. To be available exclusively on Flipkart for INR 6,999/-, from October 11, 12 Noon onwards. September 27, 2018: Realme, announced the launch of its flagship of the year, Realme 2 Pro at Amity University in Noida. Realme 2 Pro, is set to become a benchmark in the mid-range segment owing to its ‘Max Power, Max Style’ slogan. 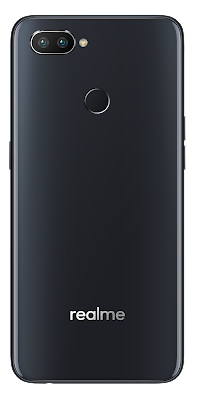 The device carries Snapdragon 660 AIE processor and comes in three variants; 4 GB RAM + 64 GB ROM at INR 13,990/-, 6GB RAM + 64 GB ROM at INR 15,990/- and 8GB RAM + 128GB ROM at INR 17,990/- . 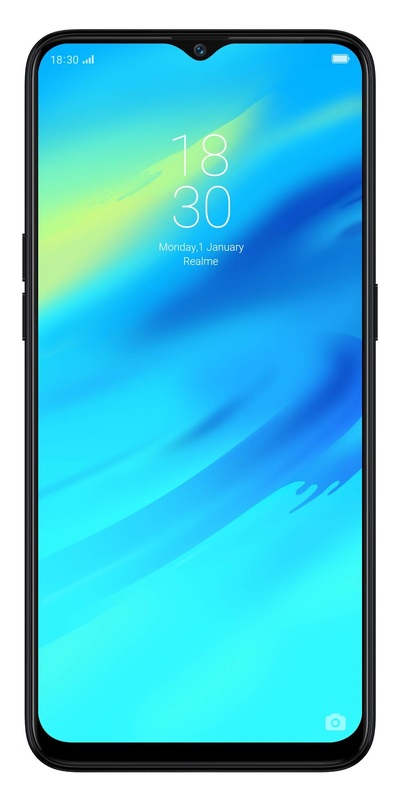 Realme 2 Pro, with large a 6.3-inch Dewdrop Full Screen and the highest screen-to-body ratio of 90.8% in its segment, will be exclusively available on Flipkart from October 11, at 00:00 Hours (October 10 midnight) onwards. The phone will be available in three trendy new colors- Blue Ocean, Black Sea and Ice Lake. Not only this but Realme also, unveiled a Realme C1, a “Mega Battery”, “Mega Notch Screen”. Realme C1, is set to redefine the entry level smartphones in India. Entering into the aggressive price segment, Realme released a ‘introductory price for Diwali season’ of INR 6,999/- as a gift for its customers to enjoy the combination of power and style. Realme C1 will be exclusively available on Flipkart from October 11, 2018 at 12:00 Noon onwards. 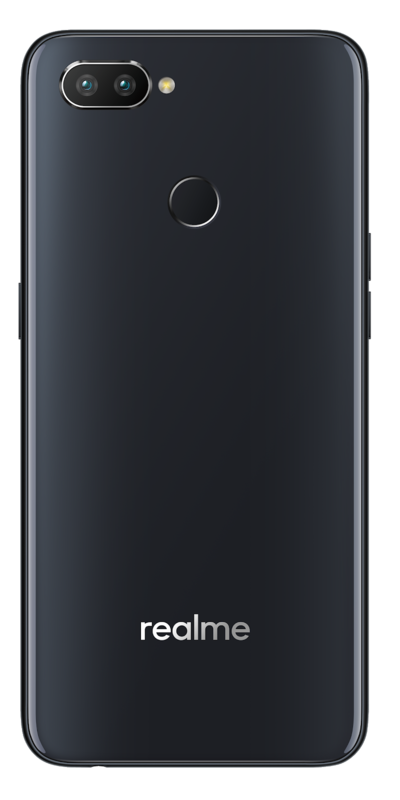 With advanced and strong configuration matched with sincere price, Realme C1 is also viewed by the industry to be "a new benchmark for entry-level smartphones". So here is highlight about Realme 2 Pro and Realme 1C launched in India with their price and specification. Stay tuned for the further information and review for these devices. Have any question leave a comment below.